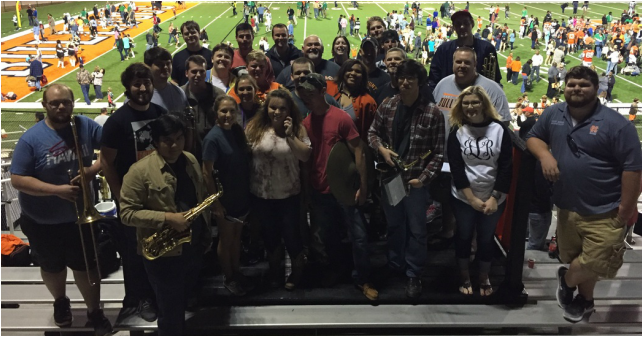 The HCHS Bulldog Marching Band would like to invite all former band members to perform in the stands and The Horse after the game. Please fill out the attached form and download the music on this page. Return often and see what music is added.